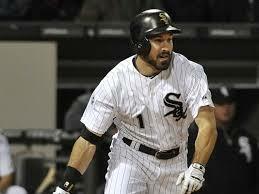 WASHINGTON - Productive outfielder Adam Eaton is heading will be a Washington National beginning in 2017. In exchange the Sox traded three right-handed pitchers, Lucas Giolito, Reynoldo Lopez and Dane Dunning. Eaton hit .284/.362/.428 for 2016.